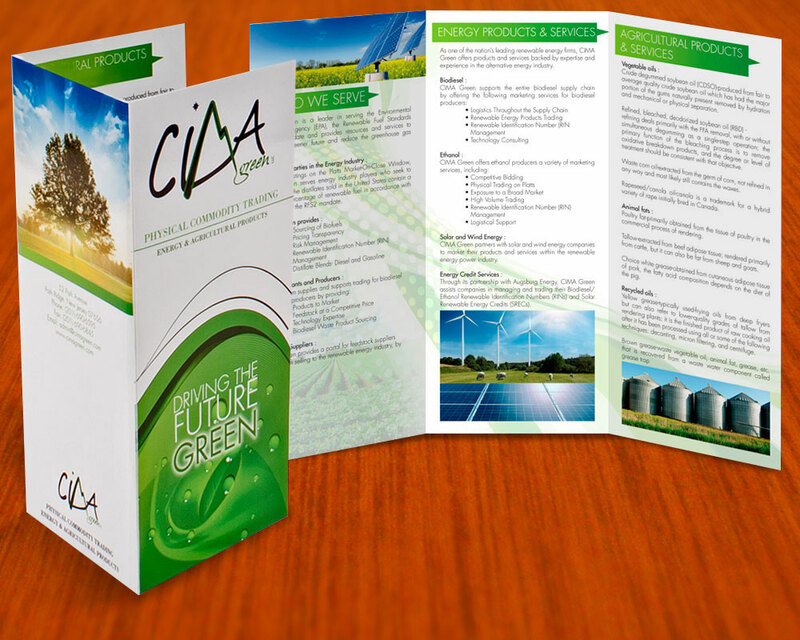 Part of a successful branding effort is to achieve a solid consistent design impression covering every area the brand appears – this is known as Print Collateral Design. 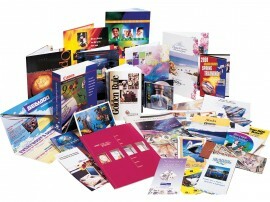 Outlaw Graphix knows this world through and through. Once the aforementioned logo design is created, it needs to be implemented. Having the perfect logo is an important first step but knowing how to present the brand in all its presentations is also of vital importance. 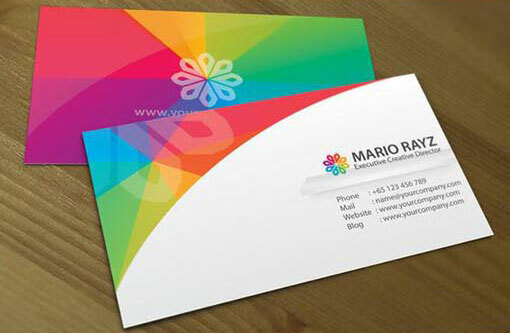 The staples of print collateral design are essentials like business cards, letterheads and envelopes, but there are many other area that need attention. 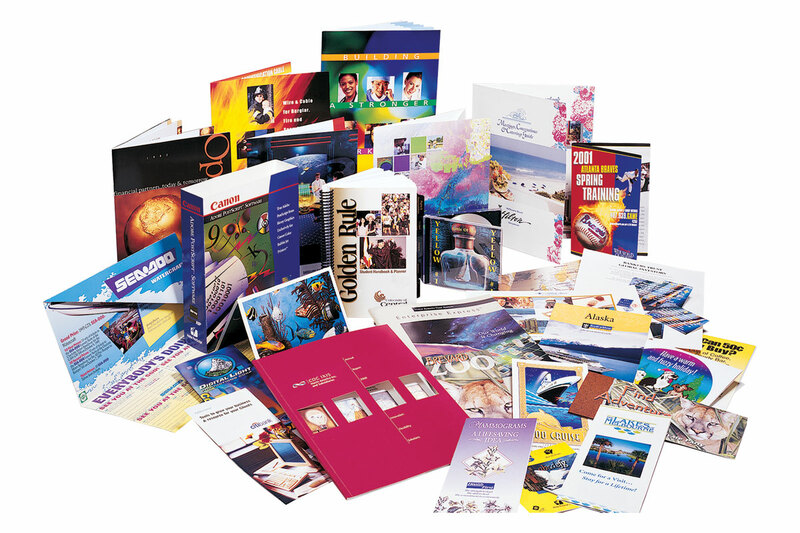 Brochures, direct mail, advertising, newsletters are just a few of the other elements that need to be in place to execute good marketing strategies. 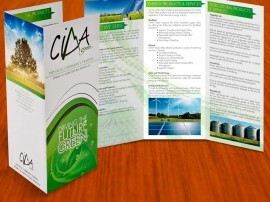 Let Outlaw Graphix handle your print collateral design needs. There’s a reason we’ve been around for over 16-years – reliable service, expert consulting and a meticulous attention to detail.